I brought my lovely colleagues and husband to Ni-Hachi before our key collection. 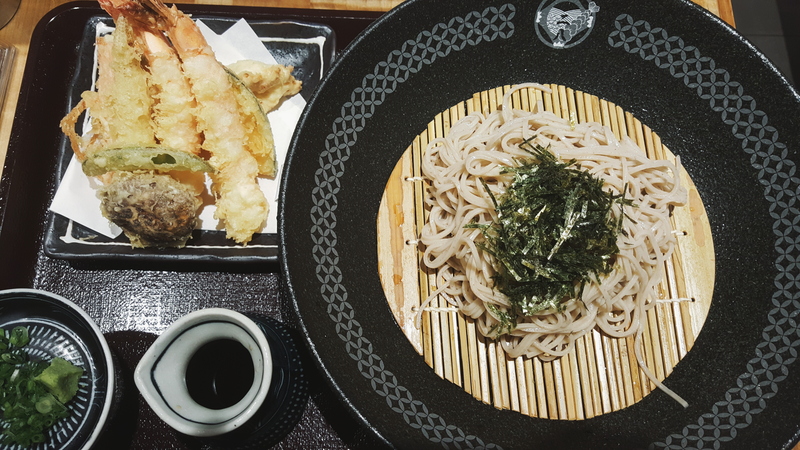 My usual 8pc tempura that goes so well with the lovely freshly made soba. This time it’s Nadai Fuji Soba Ni-Hachi (itadakimasu by PARCO) at 100am. I initially wanted to rush down for Teppei but my stomach hasn’t been too awesome so I decided to skip the sashimi and searched for soba instead. Was pretty excited to find that there was this place – freshly produced in-house but didn’t have the hand-cut feel of the soba of Shimbashi. The tempura here was far better than that at Yomoda and I’d return again to have it. It was freshly fried and one of the pieces was chicken! And I could top up $2 for a bigger portion of soba. 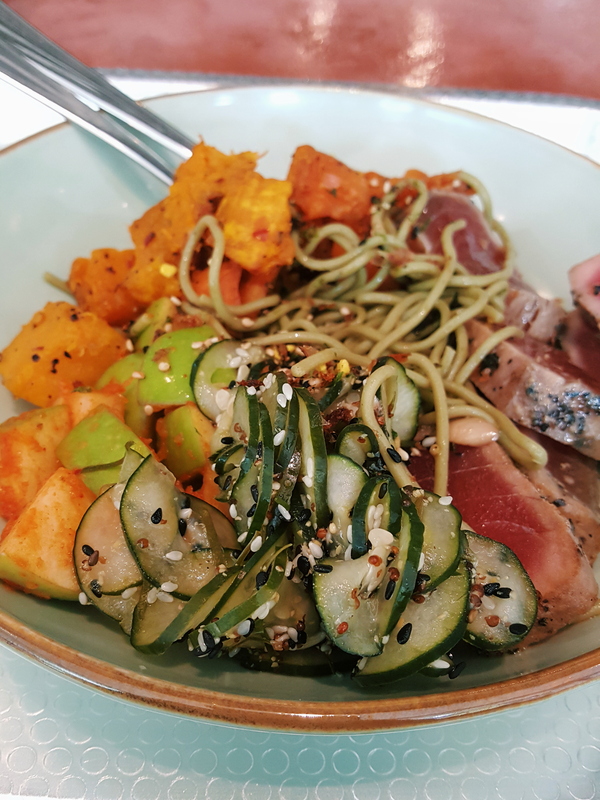 If only soba gained prominence in Singapore – can’t wait to see more specialty stores popping up in our little red dot. If there’s any reason why I would want a corporate job and work in the CBD, it would be this.